Our new membership season runs from January - December each year. Join Now and your Membership will Run until Dec 2019. Valid FULL HOG Membership is required to be a Full Member of the Chapter. Valid Associate HOG Membership is required to be an Associate Member of the Chapter. i.e. pillion members must have their own Associate HOG membership. Lapsed HOG Membership will automatically invalidate Chapter Membership. 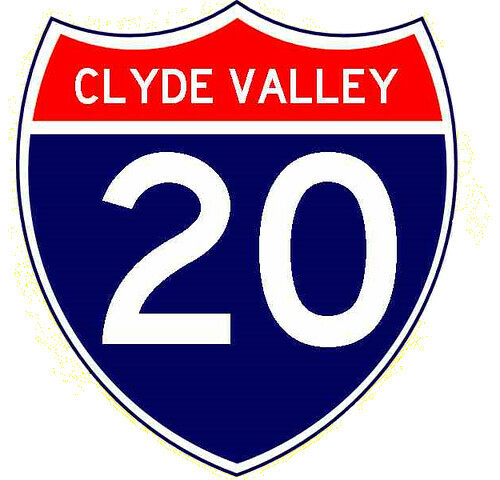 Click the picture below to renew your Clyde Valley H.O.G. Membership and we'll look forward to seeing you very soon!